Tech Sassy- Watch us LIVE online! We are not tech-savvy…. we are tech Sassy! 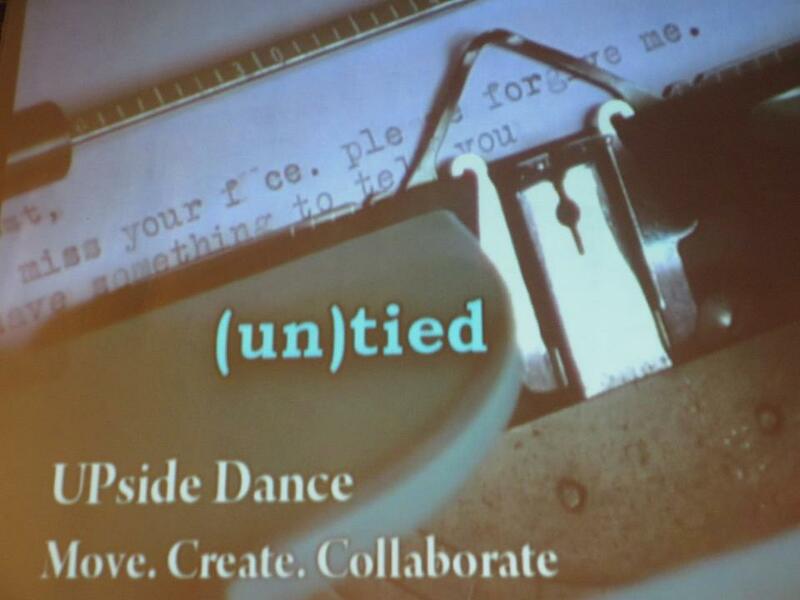 If you are not able to attend our (un)tied performance this Saturday 28th at 4pm (PST) OR if you aren’t able to be one of the lucky 100 ticketed audiences, you can watch us LIVE online!